Green card law firms assist individuals in obtaining “green cards” or Alien Registration Receipt Cards, signaling approval of their immigration visa and Permanent Resident status. You don’t need to hire a green card law firm in order to get a green card, but the process is very difficult, so it can help to have a green card law firm representing your interests throughout the application period. A green card law firm can’t automatically get you a green card, and they have to work through the standard U.S. methods for obtaining resident status. The easiest method available is only for the immediate family of a U.S. citizen, which is defined as a spouse, a minor child, or a parent of a U.S. citizen. These individuals are a special priority for persons in immigration and do not have to wait for a visa number to begin their immigration process. 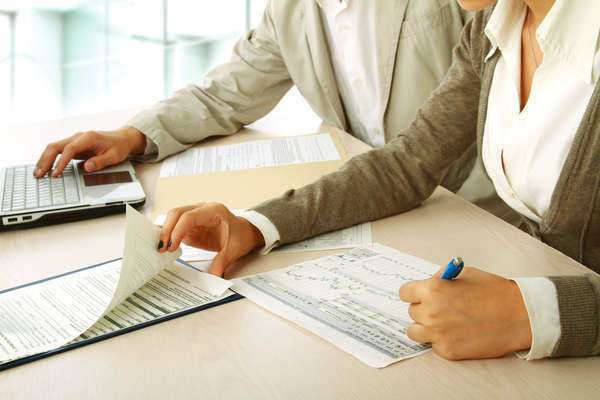 A green card law firm will help you with the forms that need to be filed—a Form I-485 and a Form I-797 by the person wanting a green card, and a Form I-130 by the U.S. citizen. Remember to file quickly, since as soon as a child turns more than 21, they loose their immediate family status and become a first-priority individual if they are single or a third-priority individual if they are already married. Family members of U.S. citizens are still eligible for green cards, just not as quickly as immediate family members. Family members are defined as siblings and children over 21. The U.S. congress limits the amount of individuals that may immigrate to the country this way, so the likelihood of obtaining a green card as a family member is decreased from the absolute certainty that comes with being an immediate family member. There are a few other circumstances where a green card law firm can help you to get an employment green card. For instance, if you are investing in business that create U.S. jobs, you should be able to get a green card. Furthermore, if you are renowned in your field so that you are an irreplaceable professional, then your green card law firm can file for you under the Extraordinary Ability clause. It should also be noted that several occupations are particularly in demand right now, and holders of those jobs, as well as selected members of other groups might have a better chance of getting a green card. Those jobs include Afghan translator, broadcaster, Panama Canal Employees, physicians, and religious workers. Individuals residing in the U.S. as refugees or seekers of asylum can gain permanent residency with the help of a green card lawyer. 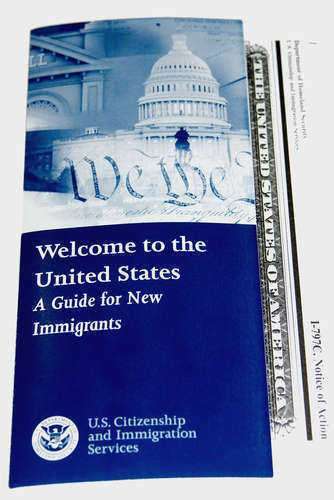 The important qualification is to have lived in the country for one year since the day of entry into the United States. The filing procedure can be complex, so contact a green card law firm to understand how to proceed. There are many other reasons to qualify for green cards. They include being the victim of criminal activity of traffic, qualifying under the Diversity Immigrant Visa program or the Help Haiti Act of 2010, and many other important reasons. Finding Green Card Law Firm? The thousands of green card law firms across the United States are ready to help individuals to stay in America for political or familial reasons, but it can be difficult to find one in your area that seems capable of understanding the intricacies of your situation. Here are some ways to find lawyers who may meet your qualifications. 1. Ask your friends: Many of your friends or family may have needed the services of a green card law firm to gain a green card for themselves or for their family members. They can help by recommending firms that they thought capable of excellent work. Even if the firm that they refer you to ends up being unable to take your case, that firm may be able to refer you to another powerful green card law firm that will be able to help you. 2. Call a legal referral service: This is the perfect solution for individuals who want personalized input on the best green card law firm to use, but who can’t get that information through their friends and family members. The service consists of a trained professional who conducts a short interview with you regarding your legal needs. They then refer you to a green card law firm able to meet those needs which has passed their strict qualifying exam. A legal referral service costs a small free, but it should be worth it for finding unjustly obscure green card law firms. 3. Find a pro-bono green car law firm: The need for a green card is often most keenly felt in households with low incomes. For such families, pro-bono or legal assistance may be able to help at little or no cost. Find a list of pro-bono law firms in your area by working through this directory.